Every app is imperfect and generates errors, but do you know how errors affect your users and business? When you look at logs for a large application, you might see thousands of errors per day and not know where to start. Even worse are errors that are not tracked by your application. They could be buttons that stop working, input that isn’t saved, or any number of other issues. Without proper error tracking, you are flying blind to these user experience problems. Unfortunately, developers who are deep in the code are not expected to understand how these errors impact users, and ultimately, their company’s finances. Even if they know of an error that should be fixed, it can be difficult to articulate why they should be fixed instead of developing a new feature. Here are five ways developers can advocate to management about the importance of fixing errors. Customers don't report the vast majority of errors they encounter in your product or website. That means you could miss a large percentage of problems if you aren’t tracking and addressing them proactively. If a customer experiences a critical error during a trial period or onboarding you might lose that customer before they even get started. Established customers may be more understanding, but repeated errors over time can lead to death from a thousand cuts. Knowing who was affected by a problem and proactively reaching out can turn a frustrated user into a devoted one. Clubhouse co-founder and CTO Andrew Childs explains, "We not only fix the error, but we contact the user directly and say, ‘We noticed that you’re trying to do this one thing... It’s fixed now.’ It lets us be proactive." We not only fix the error, but we contact the user directly and say, ‘We noticed that you’re trying to do this one thing... It’s fixed now.’ It lets us be proactive. Customer satisfaction as measured by Net Promoter Score (NPS) lets you know whether customers or prospects are happy with your apps and likely to refer friends. Word of mouth from people that customers trust is the best way for them to learn about your product. A low score could be due to repeated frustrations with your product. Tools like Wootric can survey your users to determine your score and collect feedback on why they scored you that way. If technical difficulties or their downstream effects are lowering your score, you may benefit from an error monitoring solution like Rollbar. Furthermore, your net promoter score (NPS) can affect your customer acquisition cost (CAC) and even impact your ability to raise capital. If the cost of acquiring customers is too high because they are frustrated with your product, your business may have a harder time raising capital to grow. It's better to invest in a great user experience early on so that you can grow your business more profitably. In transactional businesses like online stores, errors directly impact your revenue because you don’t get paid for failed transactions or purchases. In subscription businesses, repeated dissatisfaction and problems can result in downgrades or even cancellation. According to Baymard Institute, visitors abandon shopping cards 20% of the time because of website errors or crashes. In the worst cases, these errors aren’t obvious to the customer and it appears as if everything worked as expected. A customer would later check on their order to find it never even went through. Similarly, errors in order entry or processing can result in the customer getting billed incorrectly or being shipped the incorrect products. Customer Support has to step in to fix the problem, and you may have to go an extra mile to win that customer back. An error monitoring solution can give you an early indicator that something is wrong so your team can fix it before more customers are impacted. It's especially important to keep an eye on revenue impact after deployments and infrastructure changes. 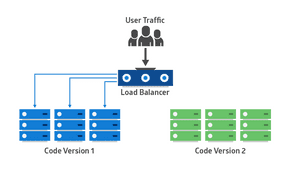 If your application is brittle, the team may not feel comfortable deploying frequently, let alone continuously. This means you aren’t able to ship fixes or new features as quickly. Rob Zuber, CTO of CircleCI explains, "Without Rollbar giving us visibility into exceptions in production, we just wouldn’t be confident and we’d ship more slowly." Additionally, if errors are too difficult or time consuming to investigate, your team may not want to devote engineering time and effort to address them quickly. If errors go ignored for too long, they can result in technical debt, which must be paid when you add new features, slowing your ability to react to the market changes. While it may be counterintuitive, the best way to help your team develop features faster is to reduce the time they spend fixing problems. 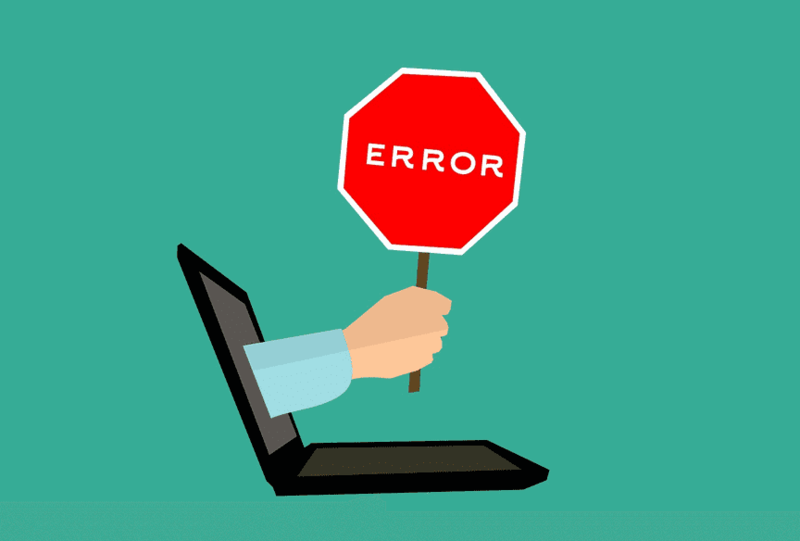 If these errors are fixed when the feature is first created, there will be fewer problems to deal with down the road for both your customers and your engineering team. Repeated errors can affect employee morale when engineers have to work extra hours to fix problems. A few after hours work sessions may not cause any long term damage, but time away from home and family can mount up and make the work less enticing. 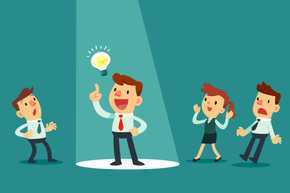 When errors are difficult to diagnose and resolve, employees and their managers can feel unappreciated because they aren’t being successful in their jobs and the results eventually show in performance reviews and employee turnover. Software developer Michael Lynch left his job at Google after being continuously disappointed by doing important work that didn’t gain him recognition he was promised, saying, "The problem, as I discovered at promotion time, was that none of this was quantifiable. I couldn’t prove that anything I did had a positive impact on Google." Recruiting new employees can cost employers tens of thousands of dollars, plus months of onboarding before they’re fully up to speed. Investing in a good development process is a cost-effective way to attract and retain great developers. The problem, as I discovered at promotion time, was that none of this was quantifiable. I couldn’t prove that anything I did had a positive impact on Google. As Rob Zuber, CTO of CircleCI explains, "There are so many emotional pains that developers and operators have from all kinds of hideous errors they have shipped. What if you could make that go away? That’s what Rollbar does." There are so many emotional pains that developers and operators have from all kinds of hideous errors they have shipped. What if you could make that go away? That’s what Rollbar does. Each of the situations above can be addressed by having a good understanding of how errors impact your customers. It’s then necessary to deliver those insights to engineering teams quickly and with enough detail so they can address them with minimum guesswork. 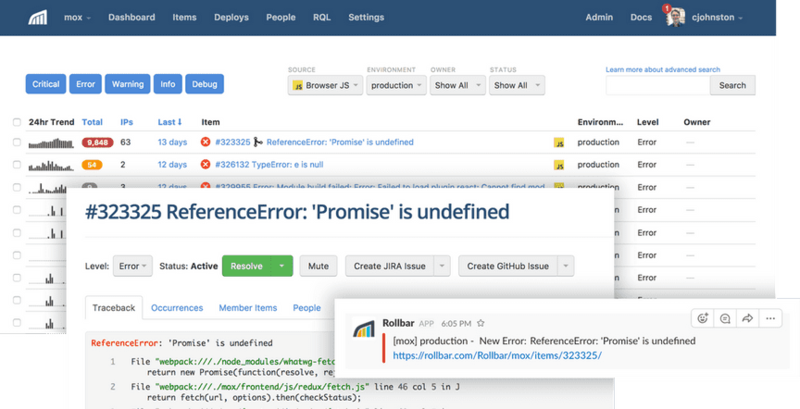 Rollbar presents a clear overview of the errors impacting your customers so you can quickly prioritize fixes and retain those customers. In the screenshot below, you can see a list of the top errors from your app, how many times each happened, how many users are affected, and more. Your engineering team will be able to identify and focus efforts on the most important errors first. It also gives you extra context to identify what caused each error so you can fix it fast. When your engineering team spends less time fixing problems, they have more time to develop new features. Rollbar allows us to go from alerting to impact analysis and resolution in a matter of minutes. Without it, we would be flying blind"
Arnaud Ferreri, Director of Engineering Instacart. With Rollbar, you’ll have better visibility into customer experience which can help you satisfy and retain more customers. Your engineering team will be able to fix problems faster, leaving more time to enhance your product and accelerate your business. Take a deeper look at how Rollbar's product helps developers and what its customers have to say about the product. Then, sign up for a free trial and get started in minutes. You owe it to your customers, your team, and your business. If you haven’t already, sign up for a 14-day free trial of Rollbar and stop flying blind in production.